The spring cleaning has already gone but is not too late to organize your belongings. Whether you want to clean up your garbage and put in the storage unit, or you need to organize the storage space, several ways can make your life easier than ever. 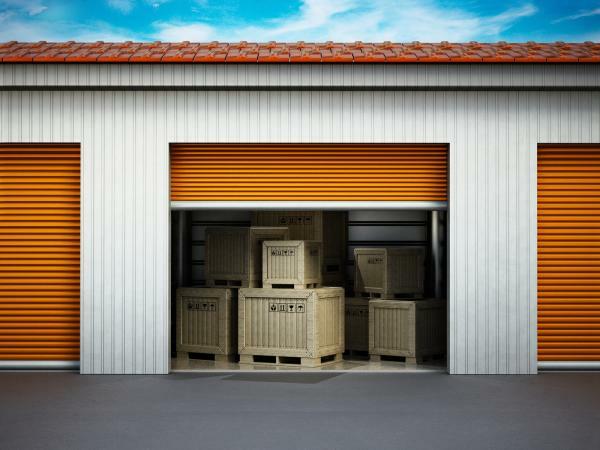 This article also indicates the mistakes that you must avoid while you are planning to keep the items inside the storage unit. When you are choosing the right storage unit, it is very important to know what you want to store before you are making the final decision. Do the items that you are storing can withstand the huge temperature change? Do the units are climate controlled? Do the items require regular cleaning? If so, it is essential to keep the items somewhere from where you can easily access them as like the garage of your home. However, if you are going to find a place where you want to keep your belongings for a longer time, you can choose the storage unit. When keeping the items in the storage unit, you must check the security facility in the storage unit. It should have cameras and locks to protect your items. 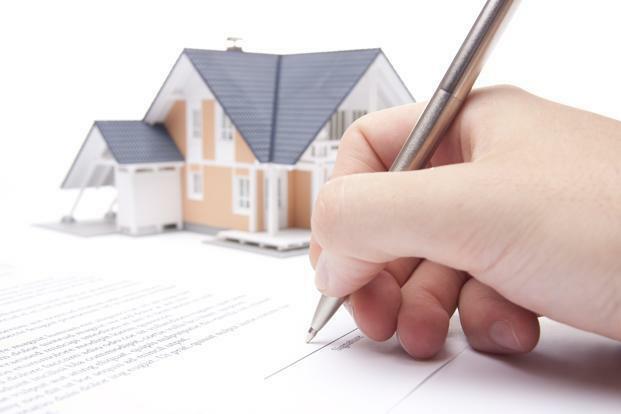 Insurance facilities and customer reviews are some of the factors that are required to be considered. When you are moving your items in the storage unit, you must create an inventory of all the objects that you must store in the storage unit. As, over time, you will forget everything that you have stored in the unit, you can accidentally purchase the duplicate one. Arranging the item in the right manner can help you to choose the storage unit, and type of insurance policy you want to choose. After you made the inventory list, you must label all the boxes. They might not be extremely detailed. You can also put the tags on it. When you are loading all the items inside the storage unit, make sure you are making a walkway. You should put the objects that you need closer or in front of the storage unit. Rather than stacking everything inside the unit in a haphazard manner, be careful to organize the items, so that you can able to add or subtract the items in an easier manner. You can also buy a lighting fixture or the flashlight for the items that are kept in the back of the storage unit. One of the important tips you can follow is to not to keep incredibly valuable, flammable and the perishable items inside the storage unit. It is better to buy your own set of locks if needed, if you want to ensure that your items are secured in the right manner. The storage units are one of the best things that will help you to organize your life properly. Talking about the self storage in Brandenburg, it has all the latest security facilities that protect your belongings.